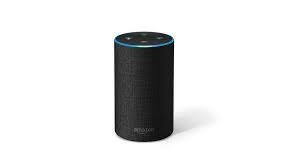 UU A Way Of Life: Ask Alexa - Why is my life so messed up? Ask Alexa - Why is my life so messed up? Alexa: Why is my life so messed up? You have let your past control your future and not realized that the miracle could help you be born again.